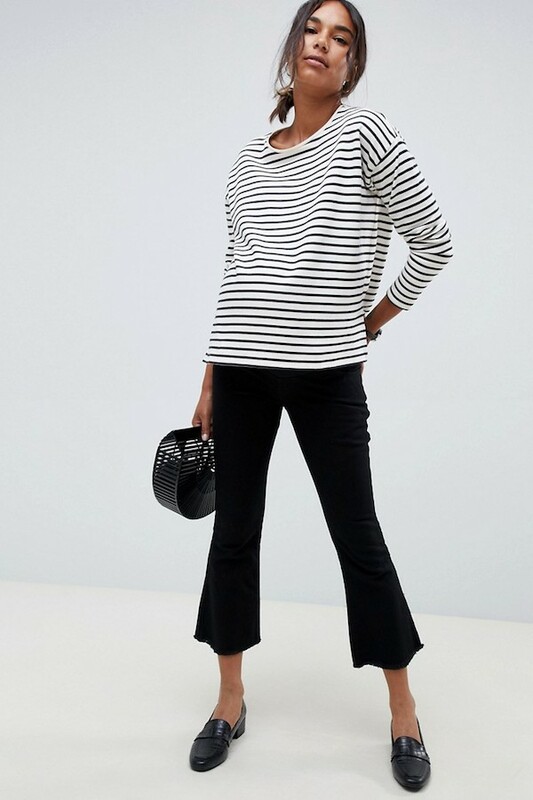 A friend of mine asked what I recommend from the ASOS Maternity collection at the moment, so I figured why not turn my round up of personal picks into a post. I’m on a bit of a dress kick right now, but I did my best to throw in some denim, sweater, and coat options as well. I may or may not be tempted to buy the striped dress above to wear now with a loose fit or just save for baby number two. Shop all of my top picks below.